Product links in this post are affiliate links. It does not cost you anything and helps maintain the free information on this site! Please know I would never personally recommend any product I wouldn’t use on my own family. Right about the end of August, I am just as giddy as can be to get to our local farmer’s market for 50 cent zucchinis. I am on year 3 now of trying to grow zucchini in my garden only to grow a handful of them by summer’s end, so I heavily rely on these end of summer zucchini overloads from our local farmer to take advantage of. 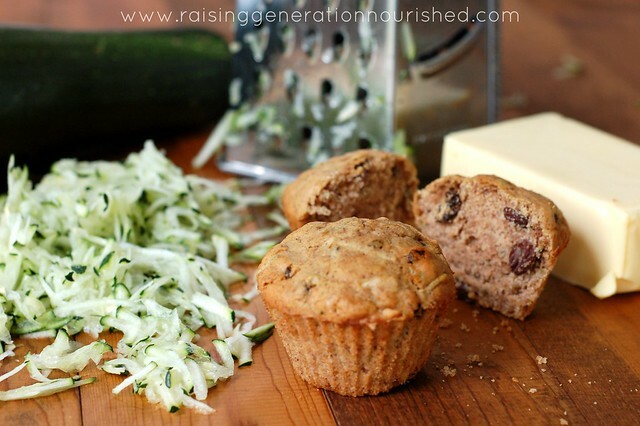 I just adore zucchini bread in cinnamon raisin form – mostly because it is how my mom used to make them when I was a kid. 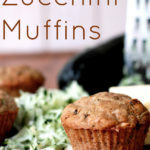 Last summer I asked my mom for her recipe, and while I had to tweak quite a bit to fit my food requirements, they really turned out quite amazing, and reminded me of the muffins I used to eat as a kid. The recipe I played around with last year still had more sugar than I wanted, and also had eggs. Eggs are such a wonderful food, but I am more and more seeing that with a myriad of family members with egg allergies now, there is just something about them genetically with us. 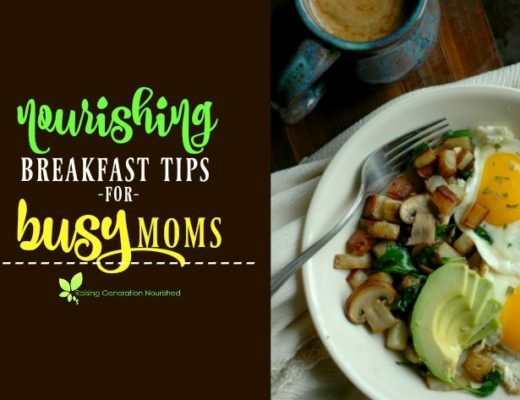 While my household doesn’t have a problem with eggs cooked into things, we are often around some family that cannot, so I like to challenge myself to make as much as I can egg free. The gelatin really helps with the bind in this recipe, and I love using an acid and baking soda for the reaction of the rise. 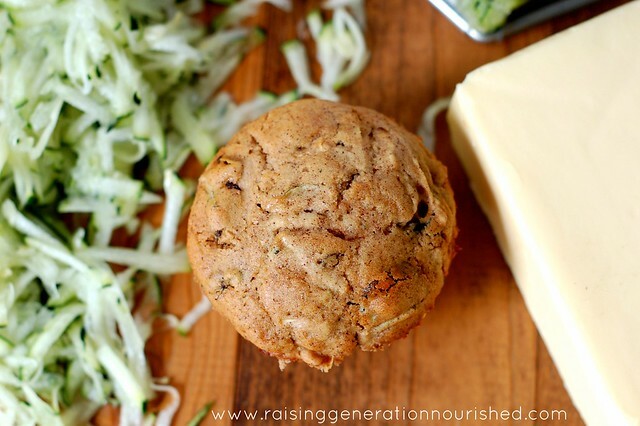 These muffins have a beautiful little rise and the texture is amazing. I also cut the sugar down quite a bit and even just made it an unrefined source of sweet so that when I introduce grains to my youngest sometime this year I will feel comfortable giving these to her knowing it isn’t loaded up with sugar. I actually still thought the sweet could be cut back even more so feel free to do that if you wish! 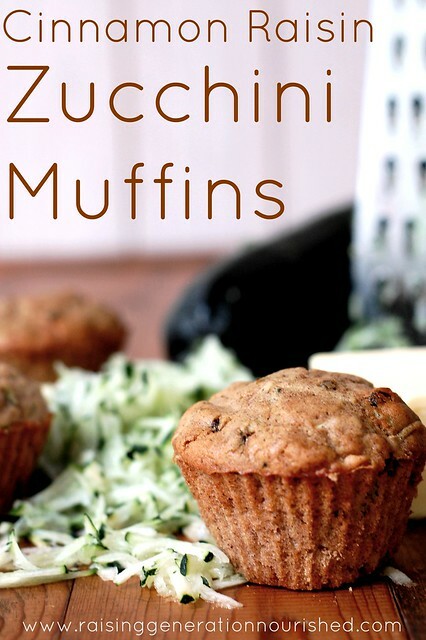 Use up your zucchini before they get too large with these amazing gluten-free muffins. 2 TB apple cider vinegar don’t leave this out! It is a weird ingredient but it helps with the rise since there is no eggs, and the taste will not be there once baked – I promise! Fold in the zucchini and raisins with a spatula. Bake in silicone cups or a buttered muffin tin at 350 degrees for 35 minutes. Check around the 30 minute mark in case our ovens run different. This batch makes one dozen muffins. Double or triple up for the freezer! I like to individually wrap them and then into a big freezer bag – they are super soft and moist even after freezing, and pack up nice into lunch bags that way. Here is the gelatin I used in the recipe to create the bind to replace the egg. I think everyone knows by now just how much I love baking in silicone muffin cups! Much easier clean up, and I really have found my muffins rise better in them for some reason. Here are the flower silicone cups ones I have, and here are some plain color silicone cups if that is what you are looking for. 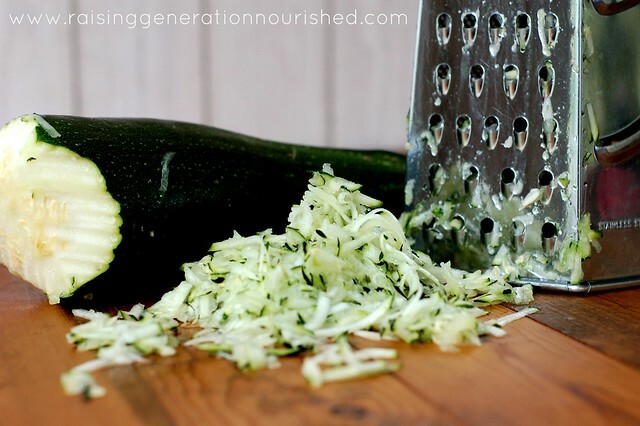 I use my food processor’s shredder blade to shred large amounts of that 50 cent zucchini to store in my freezer. Before I had that though just a simple hand grater/shredder works just as well! 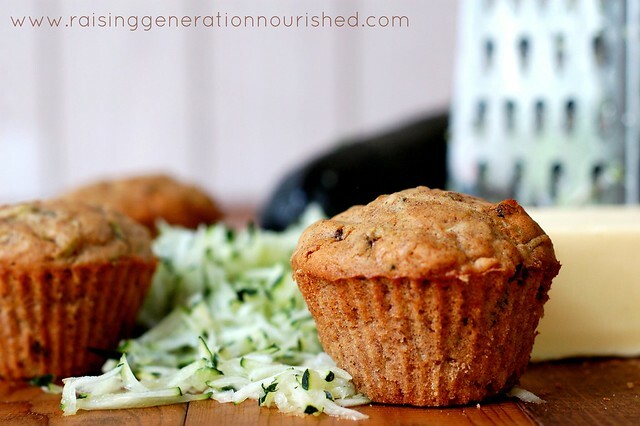 I like to store the shredded zucchini away in the 2 cup packed portions so I can pull them out in the middle of winter for warm muffins on a snowy day! Switch up the raisins for dried cranberries this winter! So good! Let me know if you give the muffins a try! This post was shared at Fat Tuesday, and Allergy Free Wednesday! You know I’m making these this weekend, right?? With my new cupcakes cups! Awesome Jess! Let me know how they turn out! 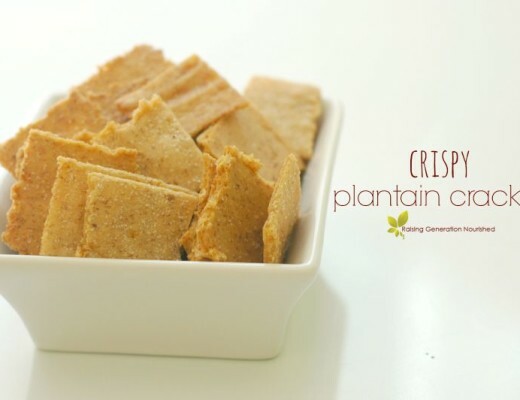 these sound amazing but I don’t use rice flour, I use almond or coconut flour. Do you have any idea how you could convert to that? Hi De! I have not made this particular recipe grain free but you could do it – just expect it to be on the denser side and possibly not rise quite as much. It would definitely still taste yummy though. Tapioca flour is not a grain so I assume you can still have that? So to sub the rice flours I would do 1 cup almond flour, and 1/4 cup coconut flour (I half the white rice flour because coconut flour is so absorbent and your muffins will be dry and crumbly if there is too much coconut flour). If you are able to do eggs you could skip the gelatin and add in a few eggs and that will help with the rise too. I hope that helps! 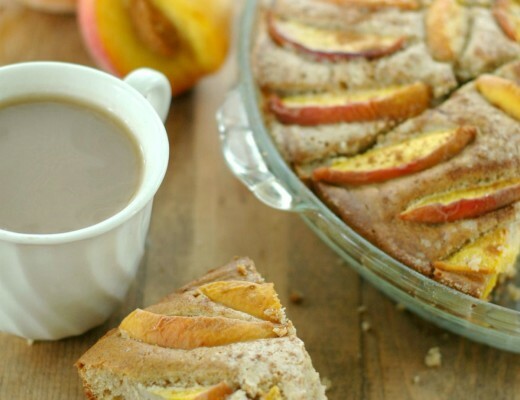 If I do make these with eggs in them would I still need the apple cider vinegar? Also, could I make it with just one of the flours instead of all three? Or what is the purpose of having three different kinds? Thanks! Hi Jessica! You shouldn’t need the ACV if you use eggs. And the purpose for a blend of the gluten free flours is because you need the different textures of them to create a regular (all purpose flour) based muffin. If you do all rice flour it will be dry and crumbly. If you do all tapioca flour it will be dense and chewy. If you do all brown flour like sorghum or brown rice flour you will actually taste the grain and it isn’t good at all 😉 The ratio of “white” to “brown” gluten free flours is what gives the taste and texture of an all purpose flour based muffin. I hope that makes sense! How exactly do I incorporate the gelatin egg?